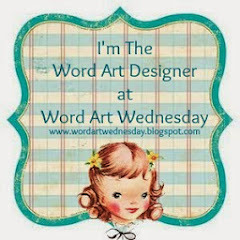 Today I have for you this week’s WORDart from Word Art Wednesday. I am so thankful for that fountain of the water of life that the Lord gives freely. I am also thankful that my thirst for that water is not quenched, that the more I get, the more I want. When it comes to the Spirit of God, I want to be like a man stranded on a desert who would be willing to do anything to quench their thirst. I need Him that much. 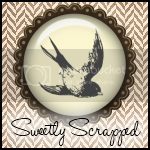 Abby from Little Birdie Blessings has a little something today made using my WORDart if you would like to check it out. I know you won’t be disappointed. Also, be sure to stop by Word Art Wednesday and check out all the beautiful creations, or even enter the challenge and share your creation with others. I'm with you in your thirst for God -- the more you have of Him the more you want! I'm glad God built "spiritual thirst" into the heart of every human being. Hi Karen... LOVE your beautiful Word Art, and I wanted to hop over here and give you a Warm Welcome to Daydream Designs!! I do a lot of digital coloring and designing of the papers for Diane's store, and your word art will be a wonderful new addition *Ü* So, Welcome and hope you'll feel right at home! I just love how God gives us this water of life freely! Such a wonderful gift! Thank you for the word art! Oh, and congratulations on being an illustration as part of Daydream Designs! Thank you Jesus for your wonderful, life-giving water. Thank you Karen for your art which give glory to God. Oh how I thirst for God. 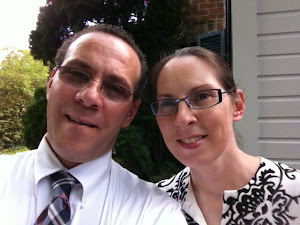 I'm seeing for "more" this year--more of God, who He is, how I can be more like Him. As always your verses are a blessing--to read and use.